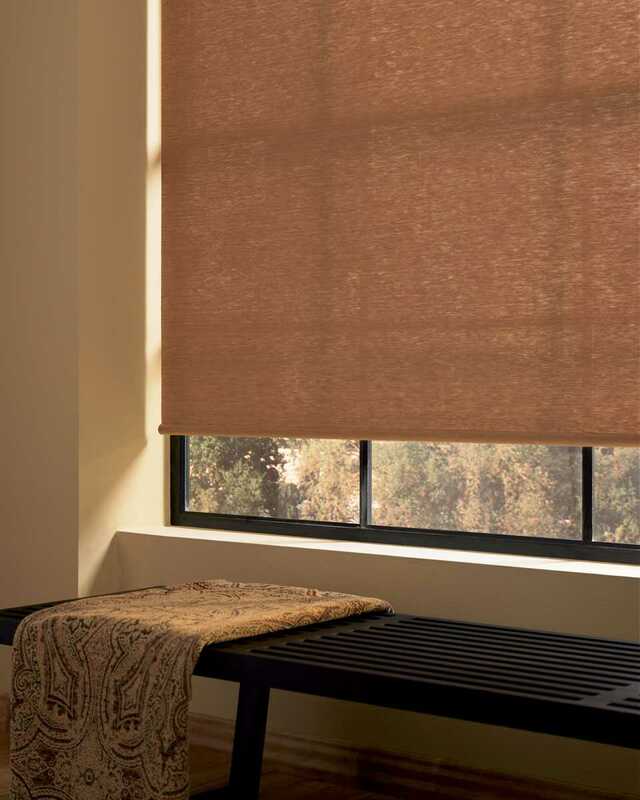 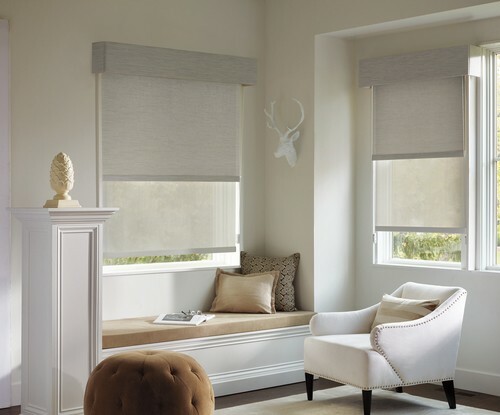 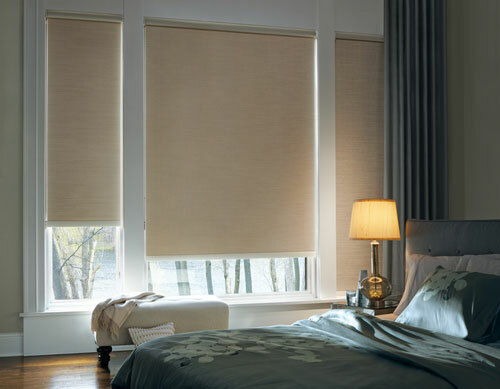 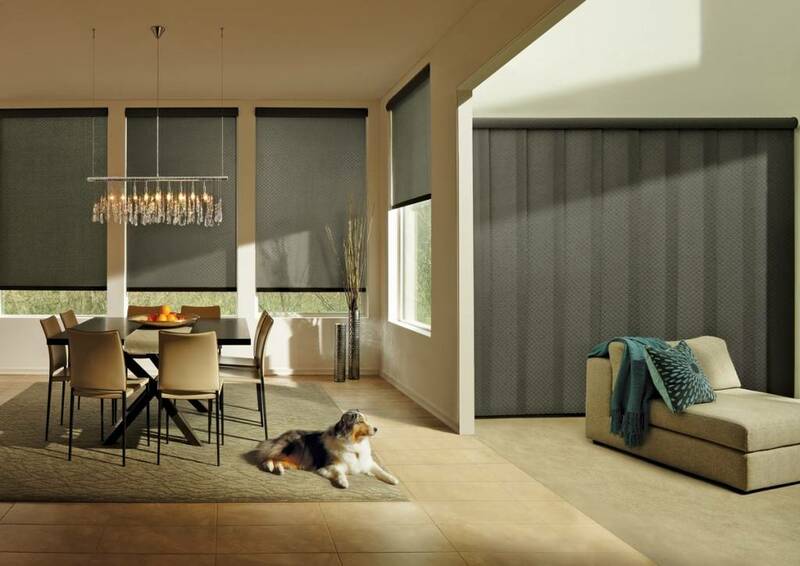 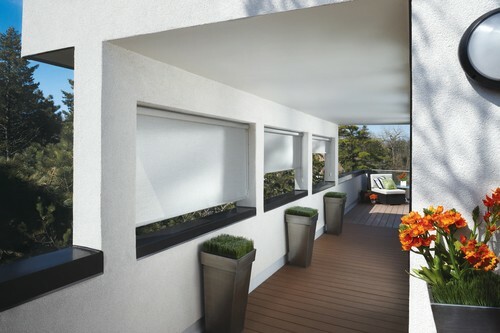 Designer Roller shades are taken to a whole new level with design options, fabric selections and superior operating systems- including Motorization. 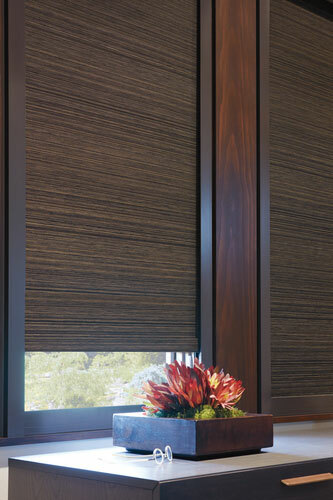 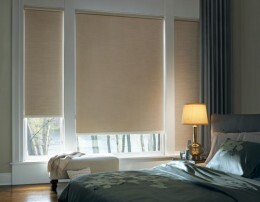 Designer Screen Shades are minimal yet sophisticated, and provide a whole new level of light control and style. 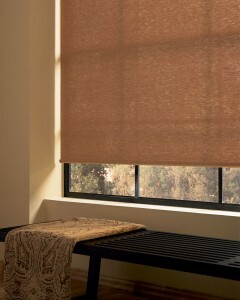 Available in a wide variety of Fabrics, colors, textures and openness.